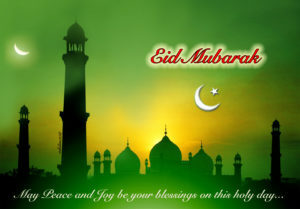 We have chosen Eid Mubarak urdu poetry and Eid Mubarak Urdu SMS for you. 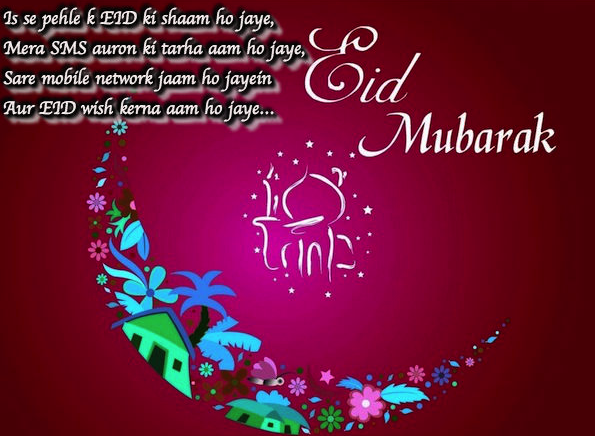 Here are mix roman urdu eid mubarak sms. 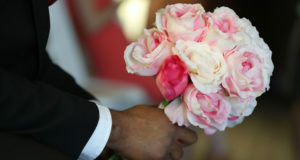 Funny eid mubarak poetry and also some romantic eid mubarak sms in urdu. 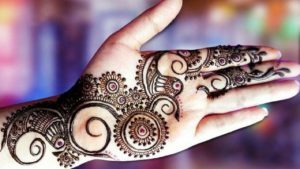 Urdu poetry for Eid ul fitr 2017 is special selection from Eid Mubarak Day website. We have beautiful and interesting eid sms and poetry in urdu and hindi. 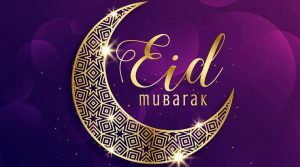 Lets enjoy Eid Mubarak Shayari, SMS, Sad, Romantic, Funny Eid Poetry. If you have more poetry in your mind, please share with us, we will post here for others before Eid Mubarak 2017. Eisi ummid ka sath dost tumhe? Pur Kashish Eid Aayi Hai. Rasam Dunya bhi hai Moqa bhi hai Dastoor bhi hai. Mil ke kia kahein gay soch ke dil pareshan rehta hai. Jab is ne mujh se jaan mangi, to kaise na mein deta?